all of your favourites in a single feed. Combining Facebook, Twitter, Youtube and more in a single place, this app brings all the networks together plus more… Way more! We were tasked with bringing together Facebook, YouTube, Twitter, Tumblr, Google+ in one place, but with a twist – you don’t need to have accounts on each of those networks to view your favourite celebrities and brands. Many have tried this feat, all have failed, until now! This app has turned into one of the most comprehensive sources of information for everyone you can think of, it’s not just social feeds it’s all their content, google information, tickets, history, profiles on all places and more. We had to bring all this information in to an uncluttered app, packed with rich and relevant content. 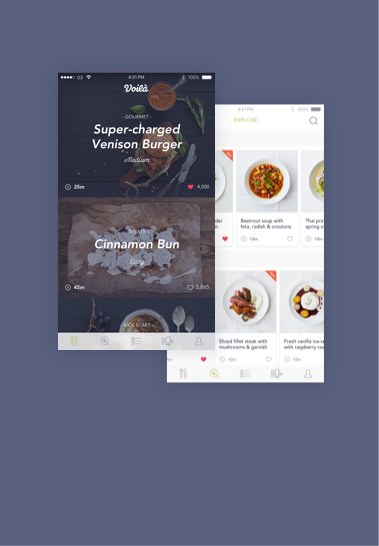 The objective was to create an app that allows you to easily view masses of content in one place. We needed to write a comprehensive CMS to allow profiles to be updated, new celebrities added, and a superbly complex system of parses to pull in multiple api’s in multiple formats, collate that information and produce a single api for the app to display reduplicated content as up to date as it’s posts. The solution is a complex mix of php parsers, java scrapers and twitter streaming listeners that gives users everything they need in one place. 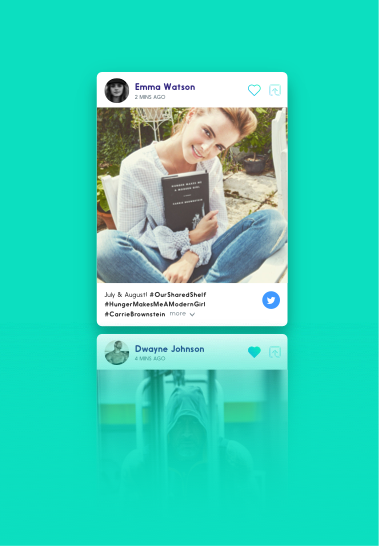 We decided to not make users connect their own social accounts, they can view all this rich content without even having Facebook or Tumblr. The CMS also allows the client to add links in for each profile, so on the celebrity’s profile there is a vast array of content, way more than any other single source. The most technical aspect of this application was the collation of information from over 10 separate sources. 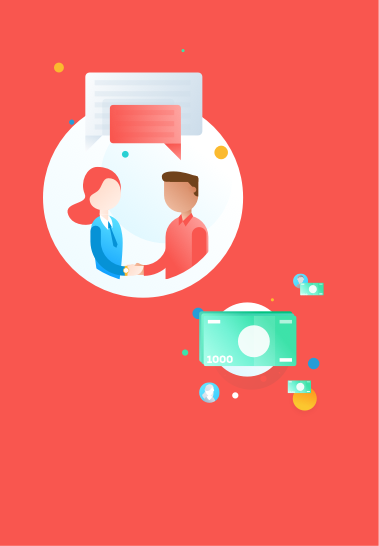 Working with the client we fought through api limits, application scraping throttling and just about every other barrier you could imagine, to end up with a perfected and streamlined solution that is truly scalable. Fitting all these features into a slick interface was a real challenge. We have a main feed, that you can split by network and artist. Then we have artists profiles which adds a tonne of other content not in the feed. 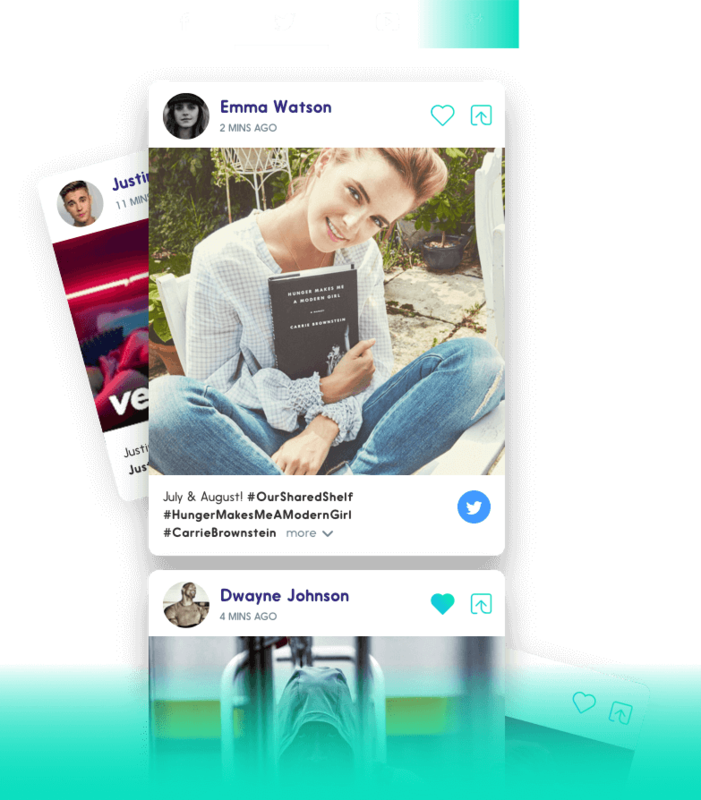 Users can share content, which deeplinks back to individual artists posts within the app, and an ‘on the fly’ created webpage that fits the post on. 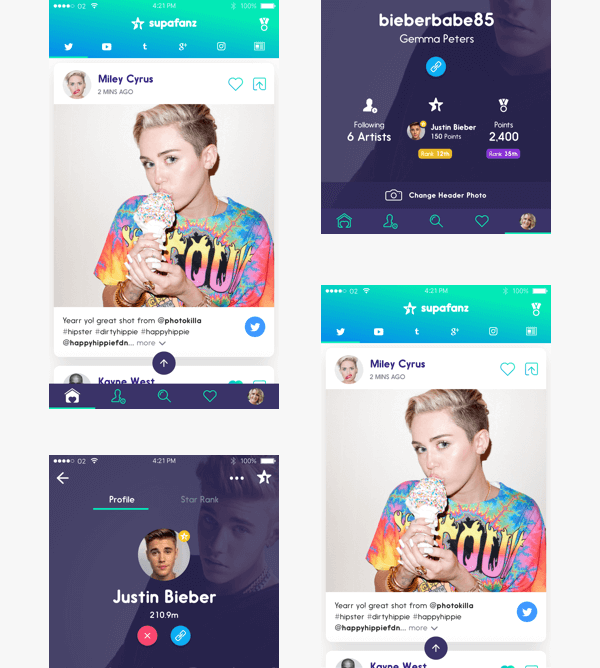 Users can also vye to become the SupaFan of a celebrity – this means that using the app, sharing content, clicking on links and favouriting posts earns you points, that you compete for the top spot of the leaderboards by celeb, and overall. 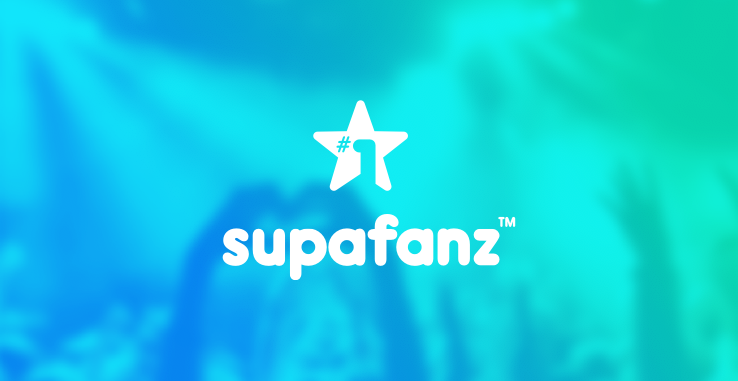 Prizes, special exclusive content from celebrities and other cool merchandise is up for grabs if you can become the Supafan.